First, we gather your goals, and listen to your needs through requirements discovery and analysis. As experts in the field, we understand that you may have documents like TEMPs and P-Specs that the Spectrum Defender must adhere to. We'll dialogue with you to determine if we have an existing configuration that matches your exact needs. If there is not an existing configuration, we recommend a built-to-order system. 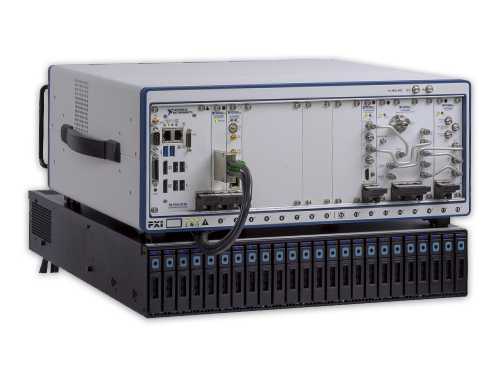 Your continuous signal reproduction system will be customized to your needs, yet preconfigured so that you can test for days. After receiving your order, we build a complete turnkey system that is extensively tested to ensure complete functionality. We'll then deliver the system to you, ready to go. Schedule a time to speak with a qualified engineer.